XTERRA returns to race beside Mayon Volcano | Sunrise Events, Inc.
XTERRA, the premier off-road triathlon competition, returns to race under the shadow of Mayon Volcano next month with the holding of XTERRA Albay on June 17, 2018. 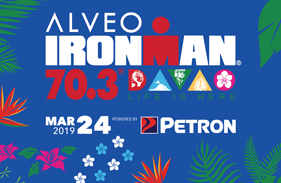 Bradley Weiss, winner of the past two stagings of the race, will chase a three-peat of the 1.5km swim, 28km mountain bike and 8km trail run event, presented by the City of Legazpi. 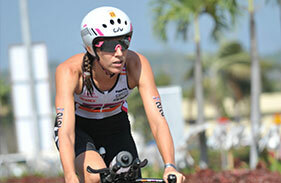 Austrian Carina Wasle leads the cast pursuing the women’s crown. While XTERRA races, including those in the Philippines, are held in breathtaking locations, Weiss confessed that few thrills can match the experience of biking on an active volcano. Racing along the slopes of Mount Mayon remains one of his most memorable experiences and he cannot wait to do it again according to Weiss. 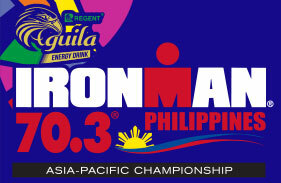 To ensure the safety of all participants the race – originally scheduled for March 4 – was postponed to June. 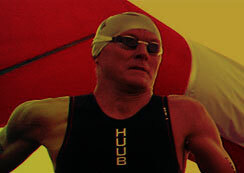 “Our number one goal is to make sure that our athletes our safe. 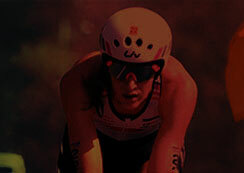 We want to make sure that the athlete experience is second to none. That they have the best possible race experience. On their way home, travelling abroad, to the UK or Australia. We want them to remember that they had a wonderful time coming to the Philippines,” said Sunrise Events Founder Wilfred Steven Uytengsu. Department of Tourism Regional Director Region 5 Benjamin Santiago welcomed the holding of XTERRA in Albay. 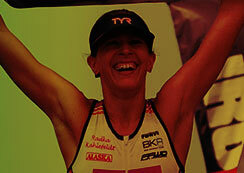 “We are excited for XTERRA. 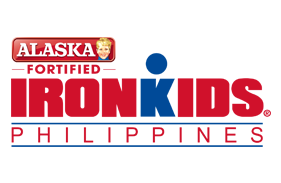 The branding is Exciting Bicol. We are excited for this event because sport is one of the portfolio of the DOT. We’d like to develop that more. We are looking at that more. A recent study showed that 25 percent of travelers are millennials who are looking for sports and other extreme activities,” said Santiago. 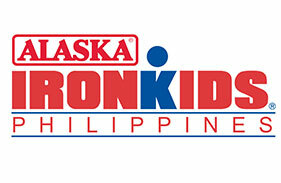 DOT is going to support XTERRA and other sports activities because this is the kind of activity it wants held in Legazpi and the entire Bicol region. 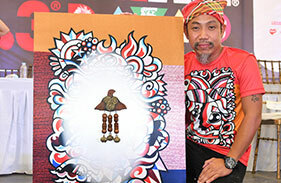 “There are a lot of fine tourist destinations in Bicol. There are a lot of white sand beaches. After competing in XTERRA I hope participants, including their friends and family members, can travel and see these wonderful and exciting destinations in Bicol,” said Santiago. 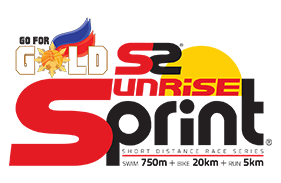 Sunrise Events holds activities like the XTERRA race in support of sports tourism which benefits the lesser known tourist destinations in the country. “We believe in social responsibility. We want to give back to the municipalities that we visit. That’s a very important part for Sunrise Events. We support Legazpi. 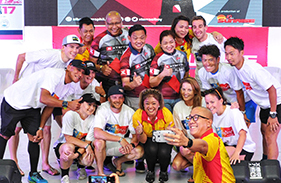 We will make sure that everyone in Legazpi knows that we are appreciative of everything that they’ve done to ensure the success of the race,” said Uytengsu. 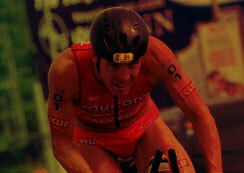 Mountain biking and trail running present their own set of unique challenges from just a road-focused triathlon race. 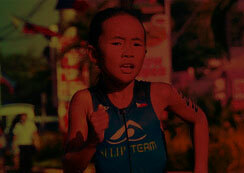 Weiss and Wasle will be looking to follow-up to their XTERRA Danao victories last month. 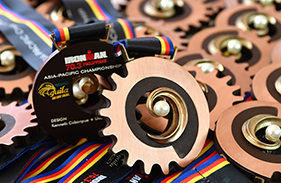 “We have assembled an outstanding cast of pros and everybody is looking forward to a great, very challenging XTERRA race in Albay. 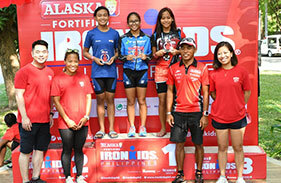 We take pride that on the 10th year celebration of Sunrise, we had the opportunity to do two XTERRA triathlons, including the Asia Pacific Championship in Danao last month,” said Uytengsu. The duathlon (2km run, 14km bike and 4km run) and the lite XTERRA (750km swim, 14km bike and 4km run) will also be held on the same day. The Department of Tourism, Tourism Promotions Board of the Philippines, Prudential Guarantee, @GO Express, Sanicare, AlcoPlus, David’s Salon, and media partner HyperHD on Cignal also support the event.